Not sure if Iever posted this here. 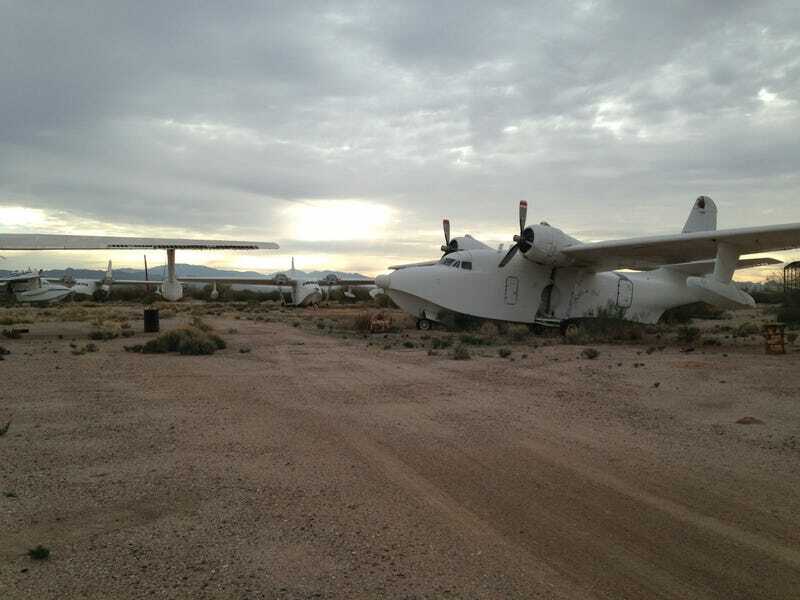 Here is a picture I took of a number of former Chalk’s International Airways Grumman Albatrosses seen sitting in the dessert. It was considered the longest operating airline in the world when it shut down in 2005.